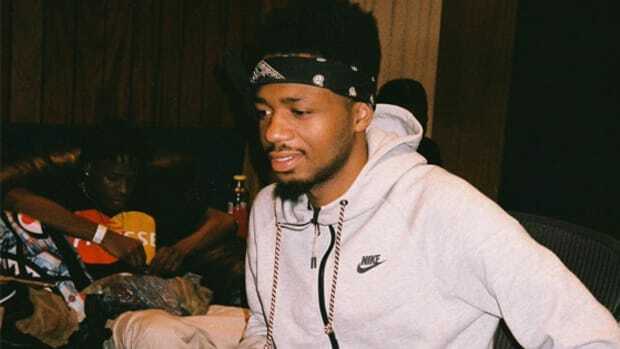 I interviewed Metro Boomin in late 2012, right when he was beginning to get some hits under his pulled-right belt and "Metro Boomin want some more" was becoming a catch phrase in its own right. 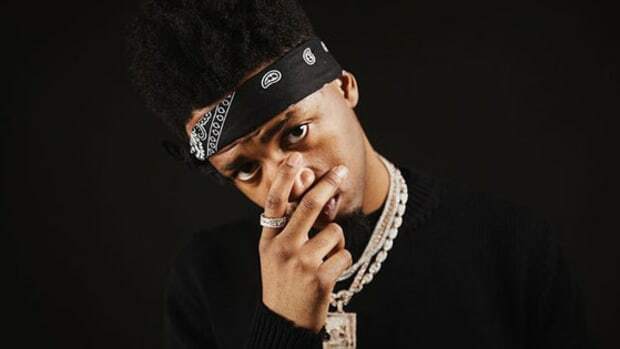 Not even old enough to legally drink at the time, Metro told me how his Mom would drive him from St. Louis to Atlanta on the weekends to record with Gucci Mane and I left the interview rooting for him. 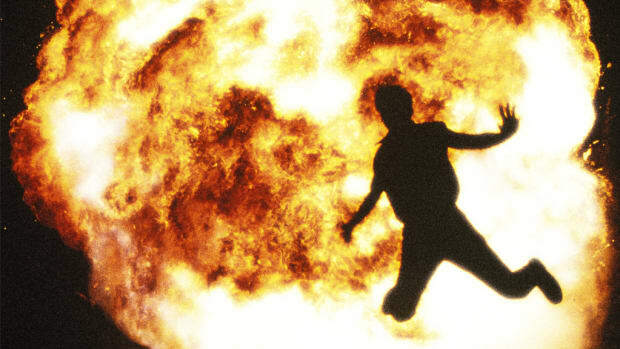 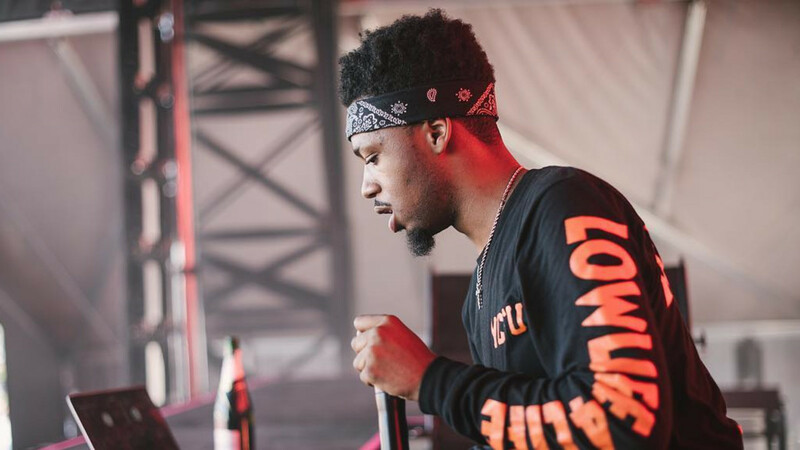 It is categorically impossible to dislike Metro Boomin. 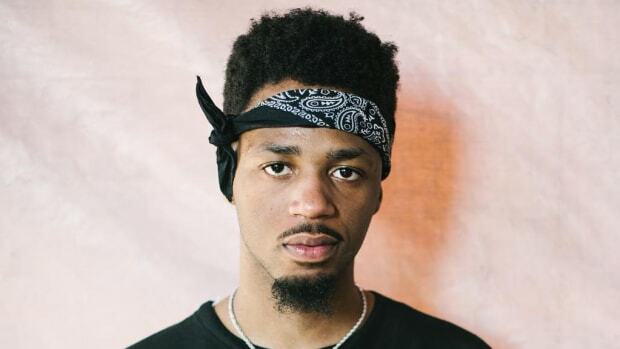 As optimistic as I was for him though I never imagined him becoming an executive producer on a Drake and Future album, and then contributing on four tracks of Kanye&apos;s The Life of Pablo album, including what&apos;s clearly emerged as the album&apos;s most memorable moment. 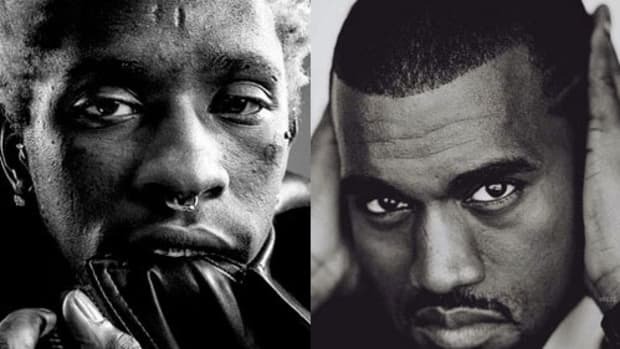 So Kanye&apos;s clearly also trying to get on the right side of Metro&apos;s trust, but as Metro revealed in a new FADER profile, Yeezy has even gone so far as to float the idea of forming a group. 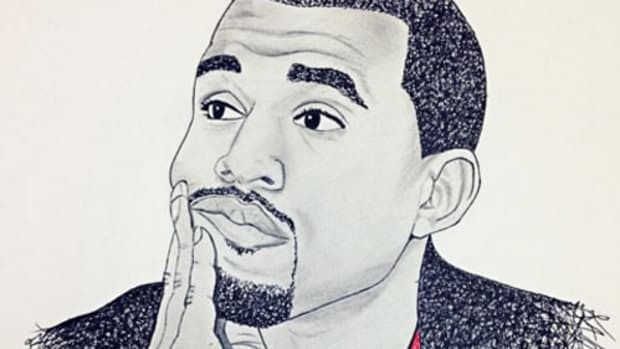 Kanye&apos;s no stranger to throwing out stream of consciousness ideas, so it&apos;s hard to say how serious he was about the proposal. 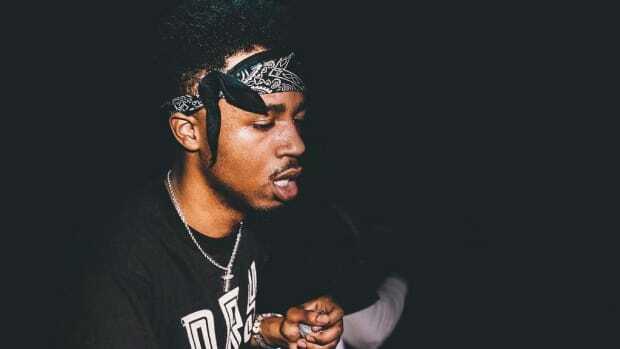 But the fact that forming a group even crossed his mind really says something about Metro&apos;s place in hip-hop right now. 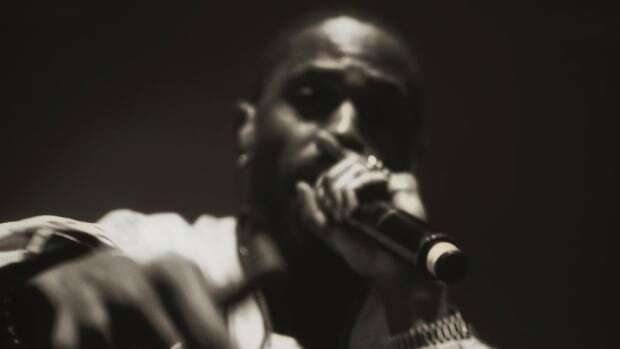 He&apos;s more than poppin&apos;, he&apos;s worked with Drake, Future, and Kanye in quick succession and after a run like that you can do what you want, even turn down an invitation from Kanye West.